A series of Schools practice Cluster Events leading up to the SA Schools Championships on 27th May.. Don't forget to get your school entry in by no later than Mon 13th May.. The Torrens in Highbury & Athelstone on Sun 5th May. Explore this little known part of the Upper Torrens including the Aqueduct Reserve. Some markers are in a newly opened section of this reserve. This is a full SI score event with a range of classes to suit MTBO riders and foot O competitors. Help celebrate World Orienteering Day at the Belair Golf Course on Wed May 15th (late afternoon & evening). 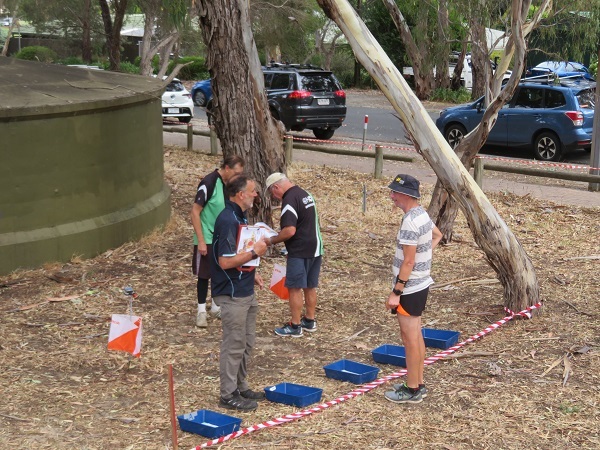 This is a great opportunity to bring out your family and friends to show them what Orienteering is all about in a relaxed and friendly atmosphere. Set in the beautiful Belair National Park - only 15 minutes from Adelaide - there will be courses to suit young family's and newcomers as well as those that are experienced. Explore the streets & parks of Beaumont on Sun 19th May. 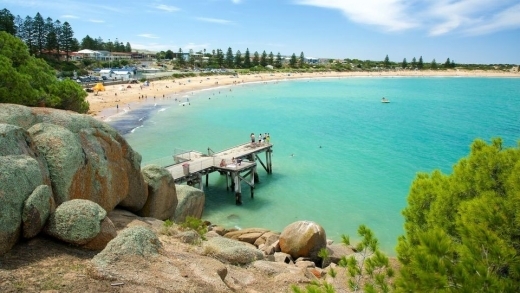 Come down to Victor Harbor for three exciting events over 2 days. Pre-enter and pay on Eventor by Wed 20 March and save! Beginners and Enter on the Day courses available. All are welcome. Come for whole weekend, or just for the day. 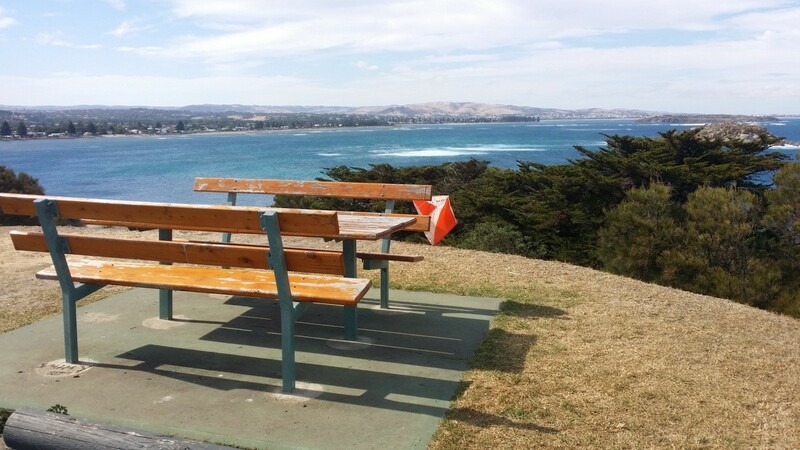 The Bluff. Sat 23/3 AM. Mix of street and bushland. Spectacular views, some granite. Starts from 10.30-11.30. Courses close 12.30pm. 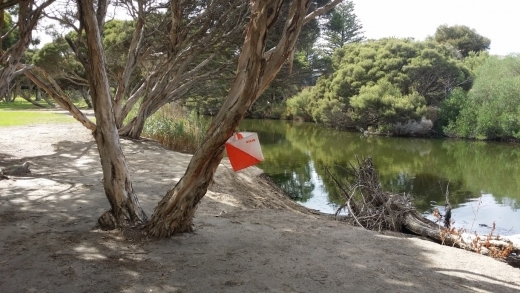 https://eventor.orienteering.asn.au/Events/Show/7856 Free choccy frogs for those who pre-enter! 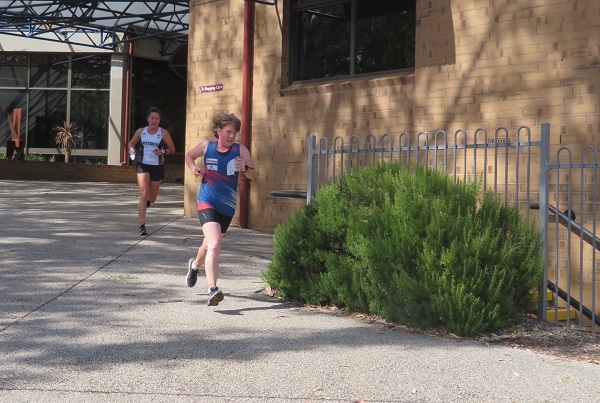 The SA Sprint Championships was the final event in 6 weeks of sprint orienteering events, with 5 events in Sprint Adelaide over the Australia Day Long Weekend, followed by 4 Arrows sprint series events. 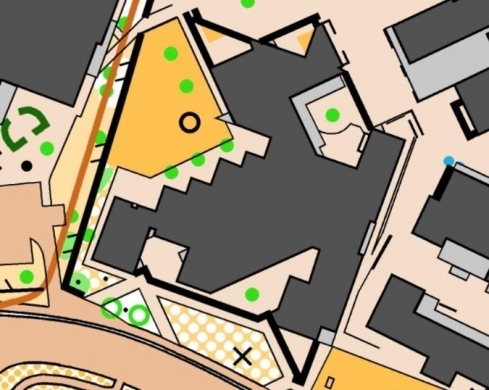 The map area of Aberfoyle High School and the adjacent Happy Valley Sports Park was updated to sprint mapping specification by Oliver Williams, here over the summer from the UK to assist OSA with mapping and coaching. The event required negotiation with the school so that perimeter gates were open for the duration of the event. 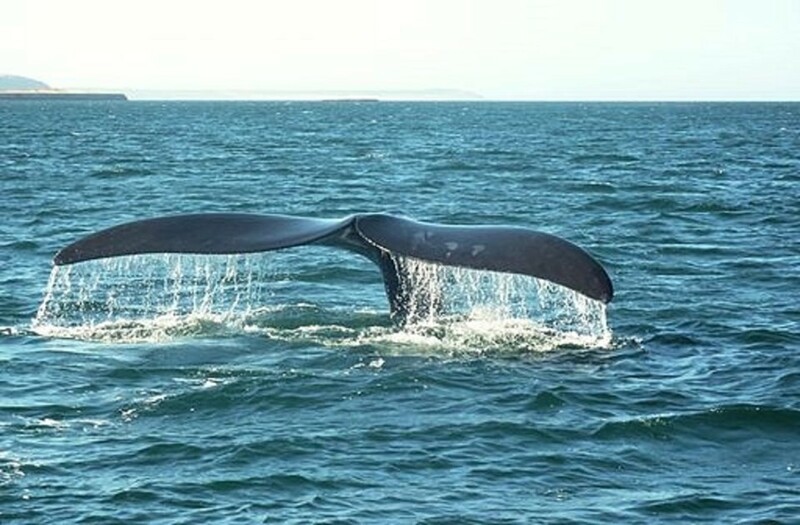 The event was presented by Onkaparinga Hills OC, with courses planned by Craig Colwell. Hot muggy conditions were the order of the day. Fortunately the overcast cloudy conditions protected participants from the sun for most of the event, except for a short spell in the middle, which combined with a short violent “whirly whirly” saw the destruction of one of the clubs pop-up tents. when it went airborne in a Mary Poppins fashion. Courses for all classes except the sub-juniors had two maps, to enable the complex school campus to be visited twice over the course. All courses are available on Route Gadget, overall results for classes on Eventor and splits by course on WinSplits. 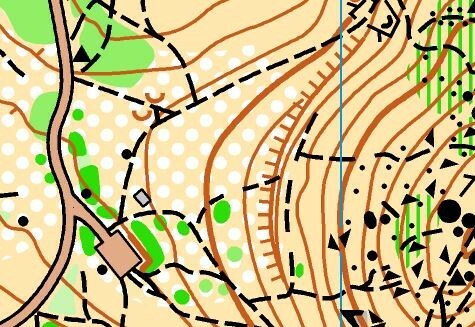 The latter show that many orienteers had small errors due the technical orienteering in the school campus section of the map. Winners of the open classes were Simon Uppill in M21A ahead of Olly Williams and Will Kennedy, and in W21A Olivia Sprod ahead of Bridget Anderson and Lanita Steer.